Scanifly offers a wide variety of surveying and design services to expedite your project development efforts. 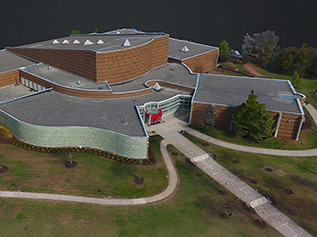 Create 3D models from geo-tagged images. For projects where only the structures and evergreen vegetation are present. LiDAR can see what photogrammetry cannot. For projects with deciduous vegetation. Ideal for ground mounts that require mapping under tree canopies. Let Scanifly design the system for you. One of our FAA certified remote pilots will survey the property, and our seasoned team will design the system for you. For solar companies and real estate developers looking for a concept design. 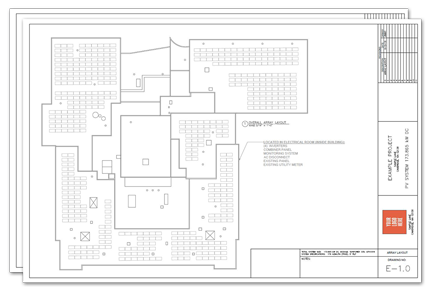 Includes a full interior and exterior assessment, shade analysis, and array layout. For solar companies and real estate developers looking for a permit package.